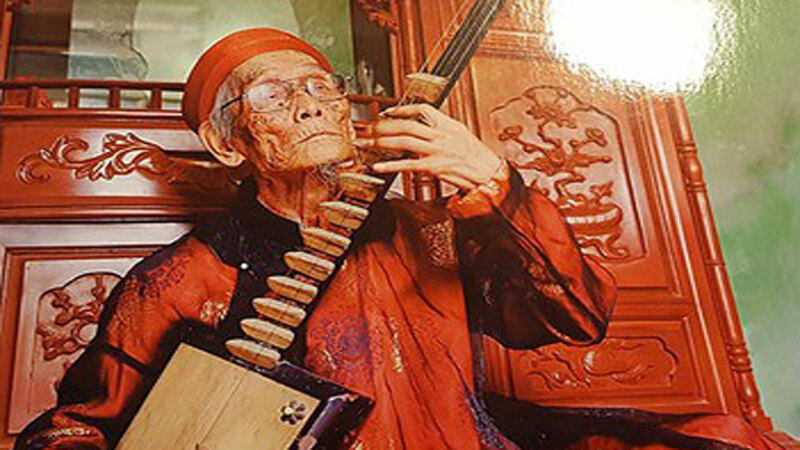 More than 100 of the best entries to the Vietnam Heritage Photo Awards will be displayed at many venues around HCM City and provinces until June next year. 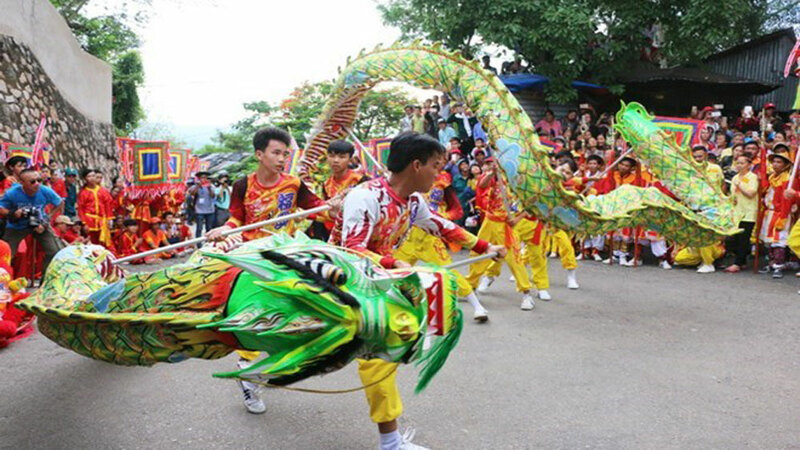 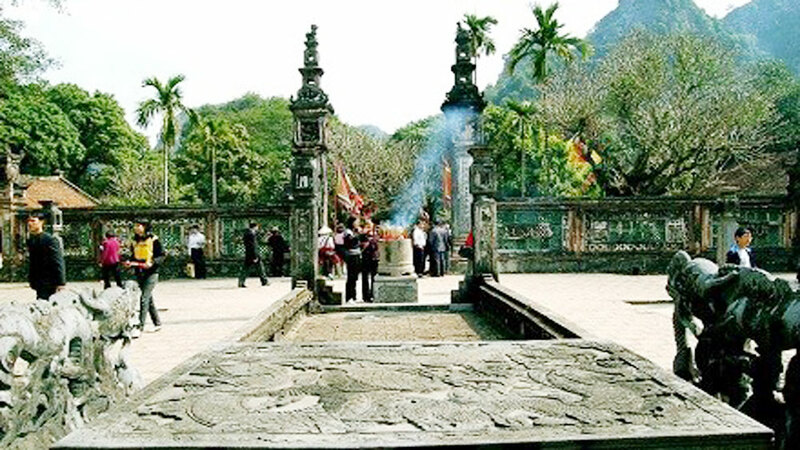 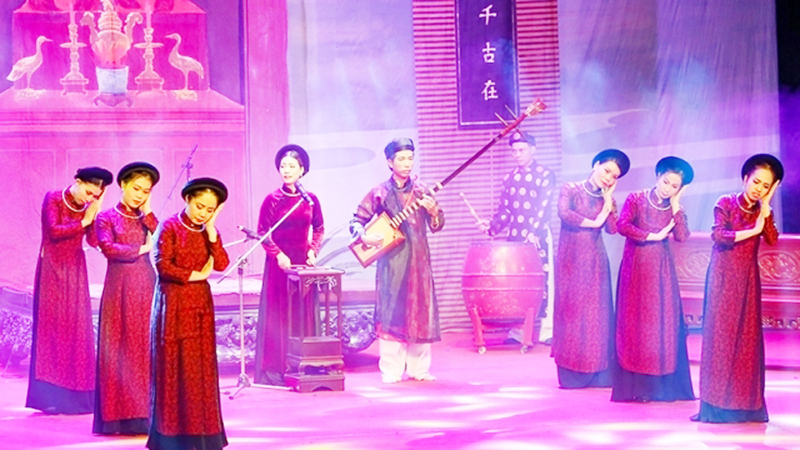 The annual contest launched in August by the Vietnam Heritage magazine, under the Cultural Heritage Association of Vietnam. 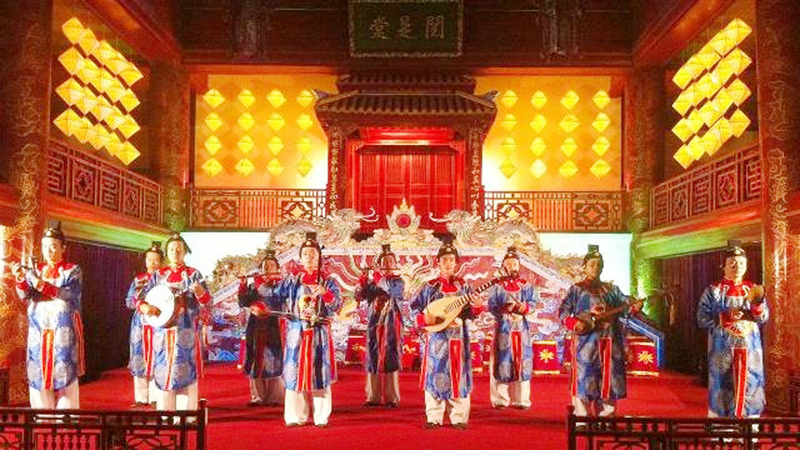 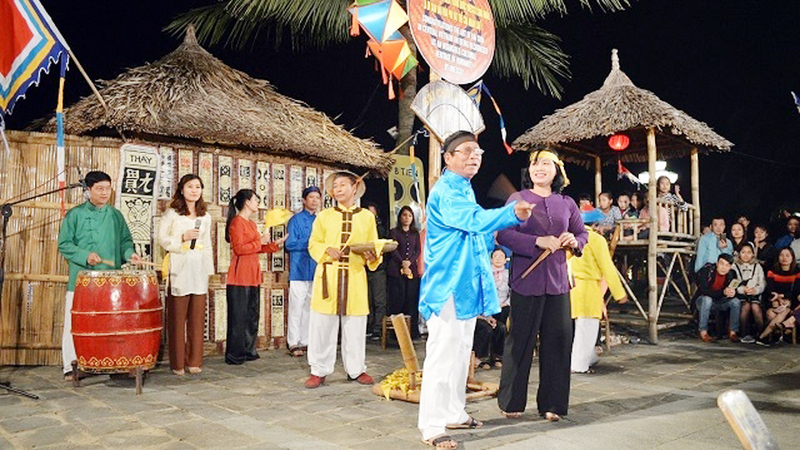 The competition was open for Vietnamese and foreigners with the aim of promoting the intangible and tangible heritage of the country. 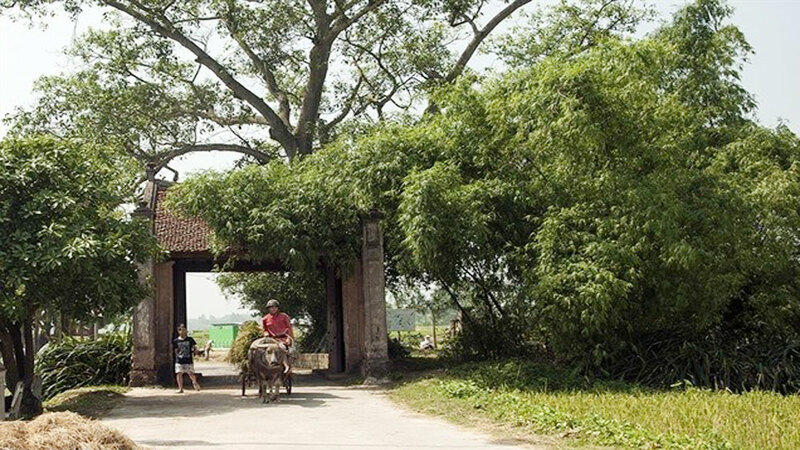 Handmade: The traditional trade of making banh hoi taken by Nguyen Canh Hung. 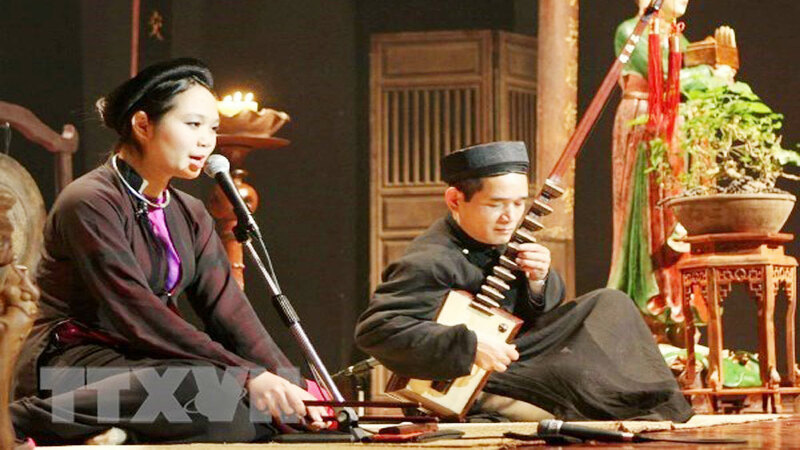 This year, the organizer received 4,573 works sent by 526 photographers nationwide capturing lively moments in nature, beautiful landscapes, cultures, traditional costumes and the daily lives of local people. 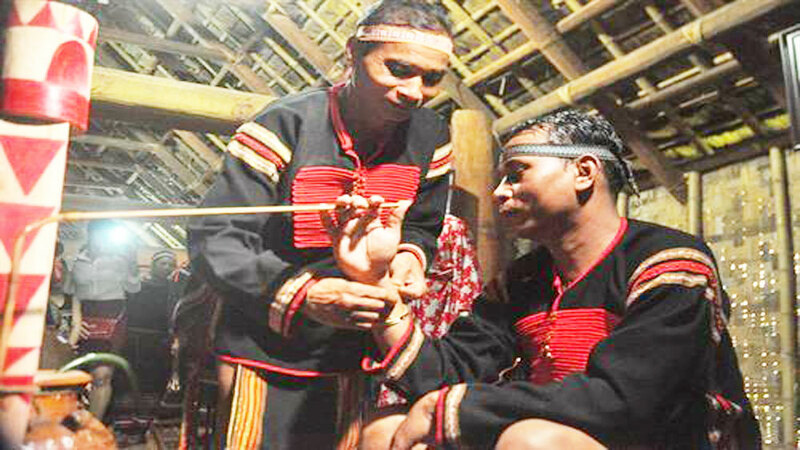 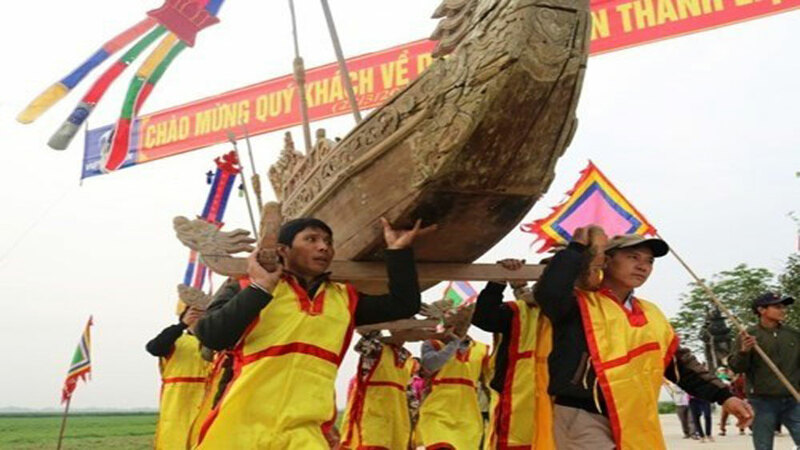 A photo collection depicting the maturity ritual of the Dao ethnic people by Nguyen Manh Cuong won top prize. 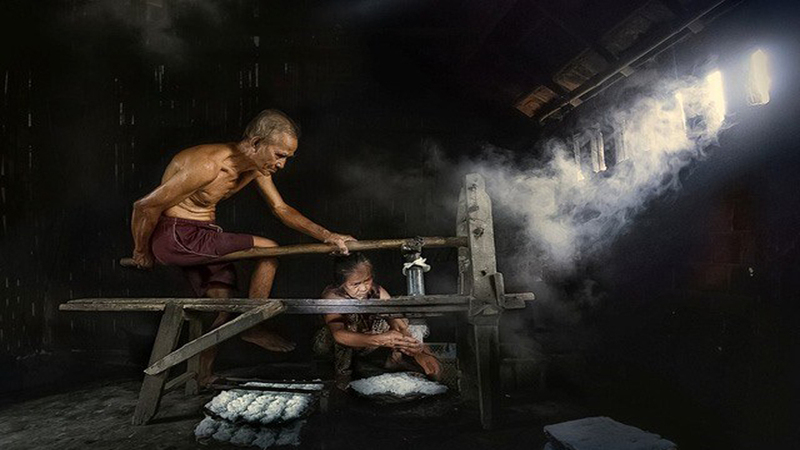 In the Single Photo category, an entry depicting the traditional production of banh hoi (tightly-wrapped rolls of rice vermicelli, popular in the south) taken by Nguyen Canh Hung was announced as the winner. 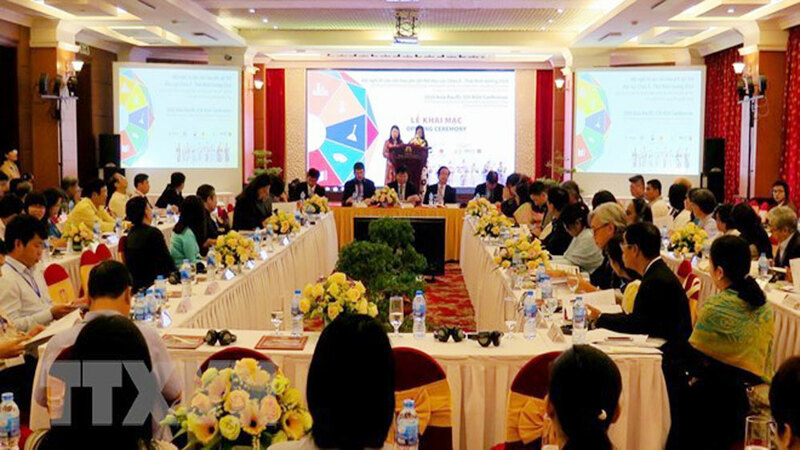 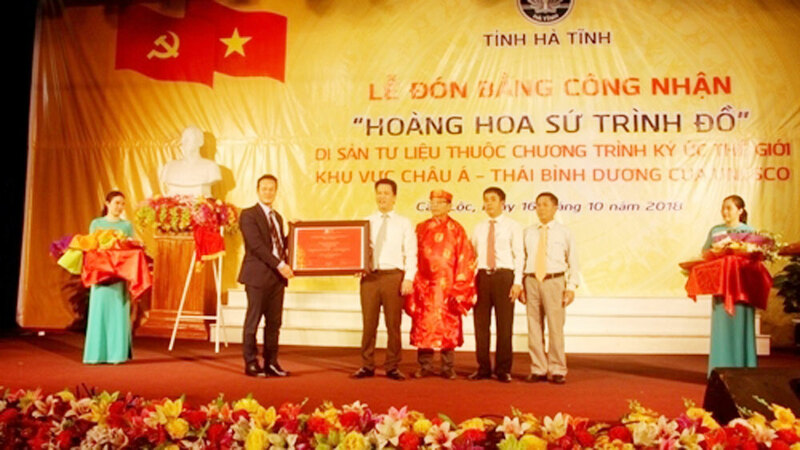 The award ceremony took place in Hanoi as part of activities to celebrate Vietnam Heritage Day on November 23. 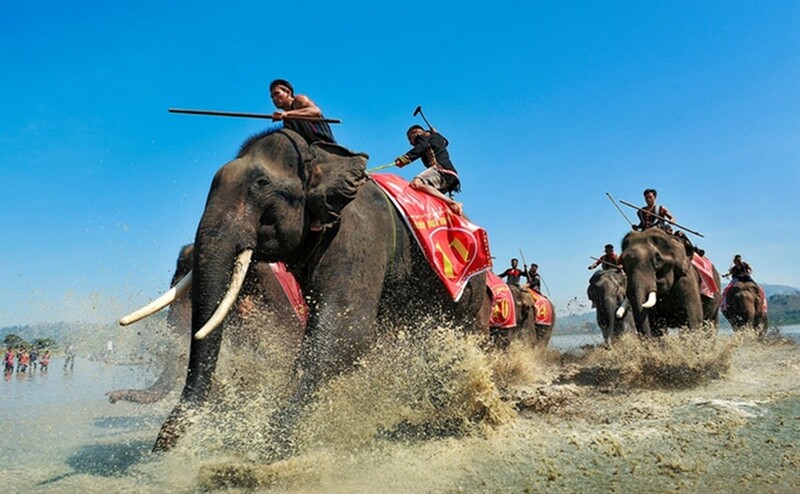 Photographer Hoang Trung Thuy, head of the jury, said the photos reflect beautiful landscapes of the country, diversified cultural activities of various ethnic groups and people’s daily lives. 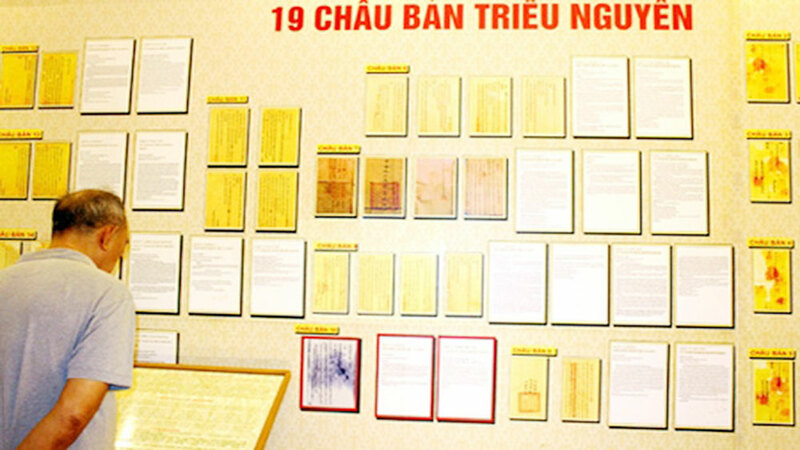 As usual, after the award ceremony in Hanoi, an exhibition of the best photos will be organized nationwide. 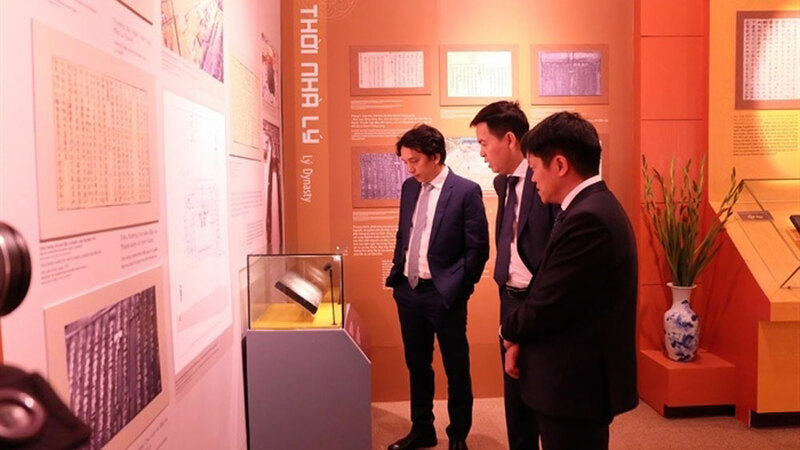 Accordingly, the exhibition will be held at the Ho Chi Minh Museum, 1 Nguyen Tat Thanh street until December 10; Ao Dai Museum, 77 Nguyen Hue street, HCM City during December; and the HCM City National University, Thu Duc district, from December 29 to January 19, 2019. 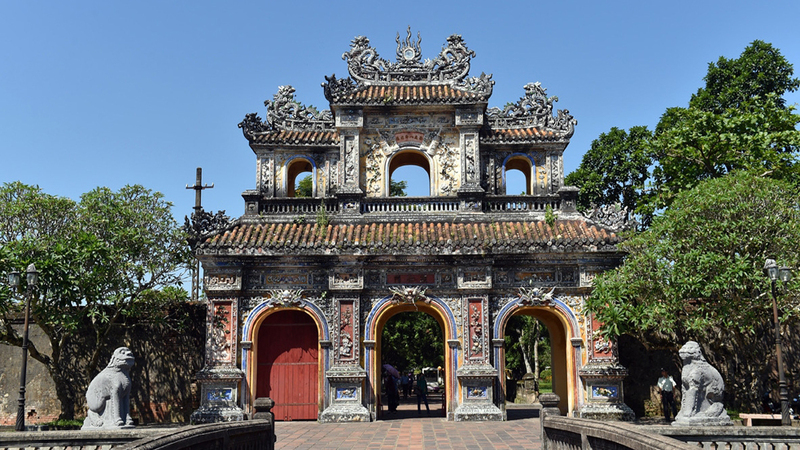 The other venues will be updated on the website vietnamheritage.com.vn. 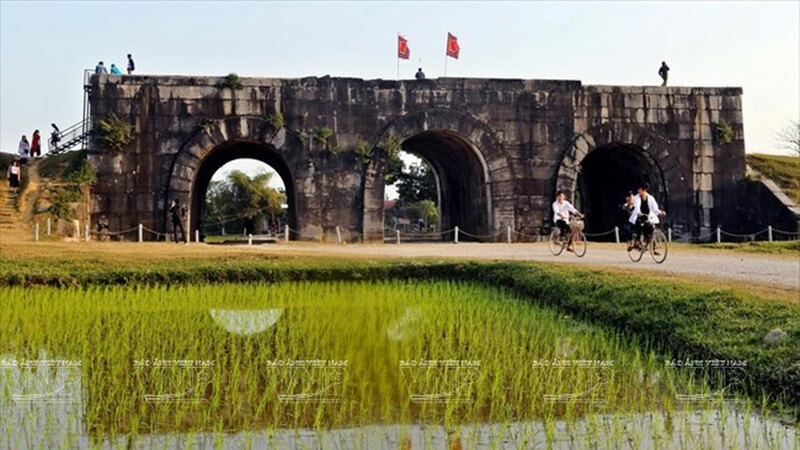 Nearly 200 photos highlighting Hanoi’s renewal and development are being showcased at an exhibition that opened on July 26 to mark the 10th anniversary of the city’ administrative-boundary expansion (2008-2018). 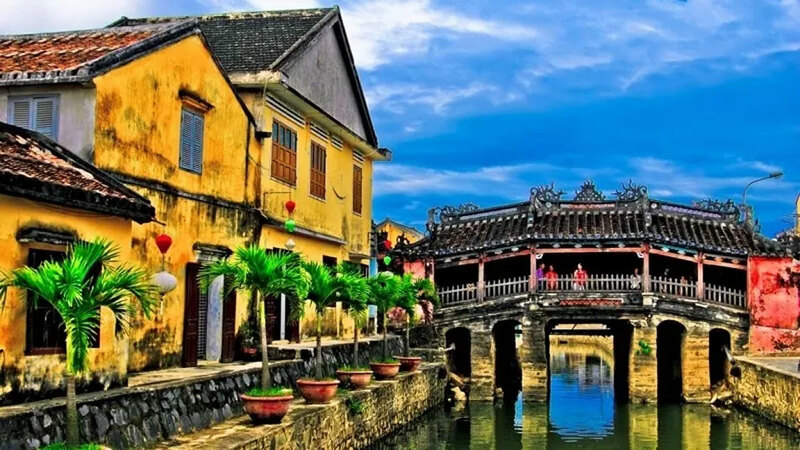 The awarding ceremony of the 8th National Tourism Art Photo Contest entitled "I love Vietnam" took place in Hanoi recently, with 11 out of 16,370 works were honored. 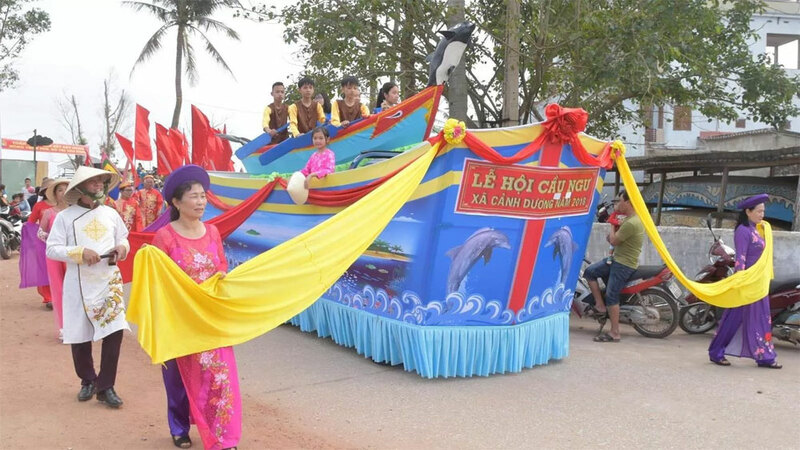 Tran Bao Hoa has won the first prize for the ‘I Love Vietnam’ photography contest for the picture ‘Sac maucuabien (Colour of Sea). 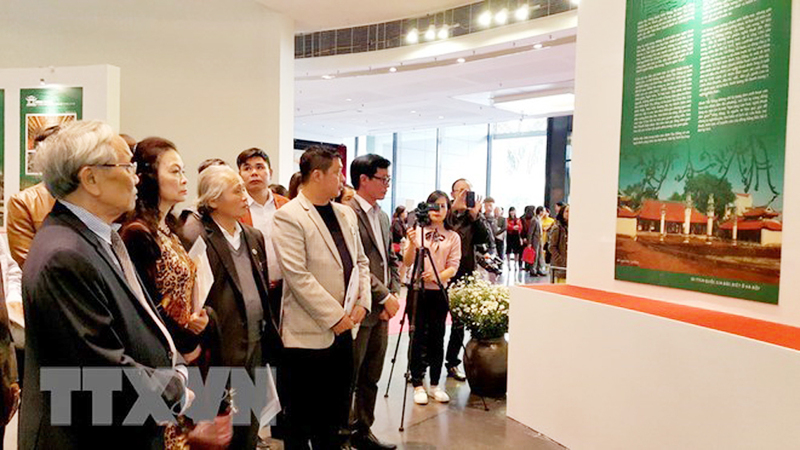 The World Press Photo Exhibition mark its first arrival back in Hanoi after 15 years when it opened on June 16 evening, showcasing 130 most memorable press photographs from around the globe. 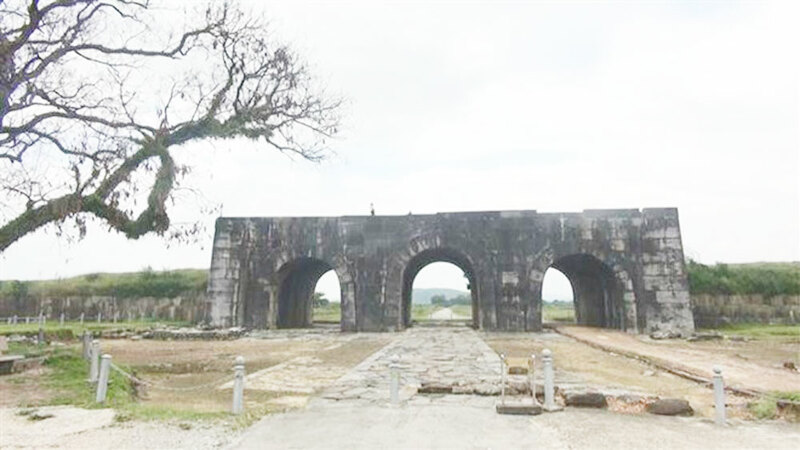 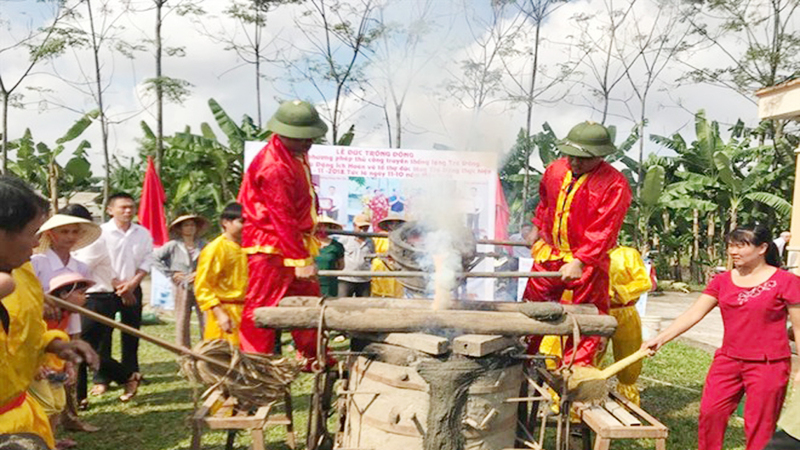 A photo exhibition on Vietnamese land and people is being held in Ukraine from June 5-8 to strengthen the friendship between the two countries.